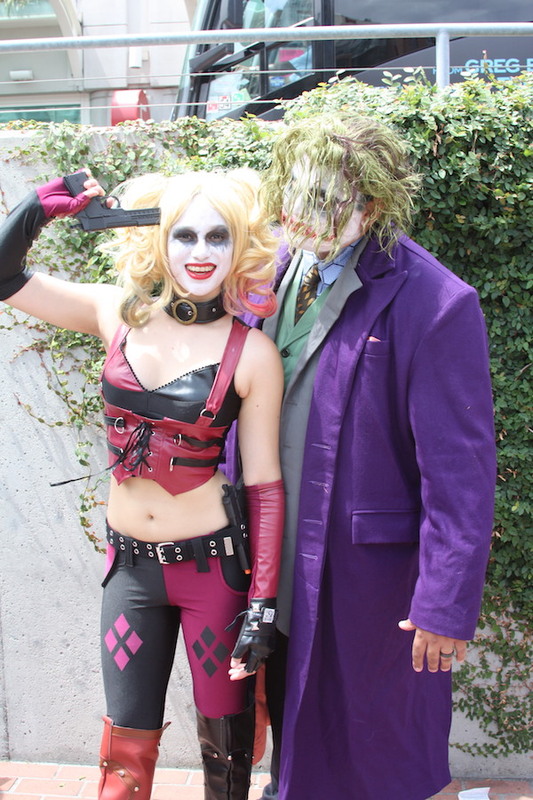 Comic-Con is in full effect in San Diego today, and among the many fans who showed up to celebrate their love of all things comics and pop culture, were those who wore their fandom on the outside. 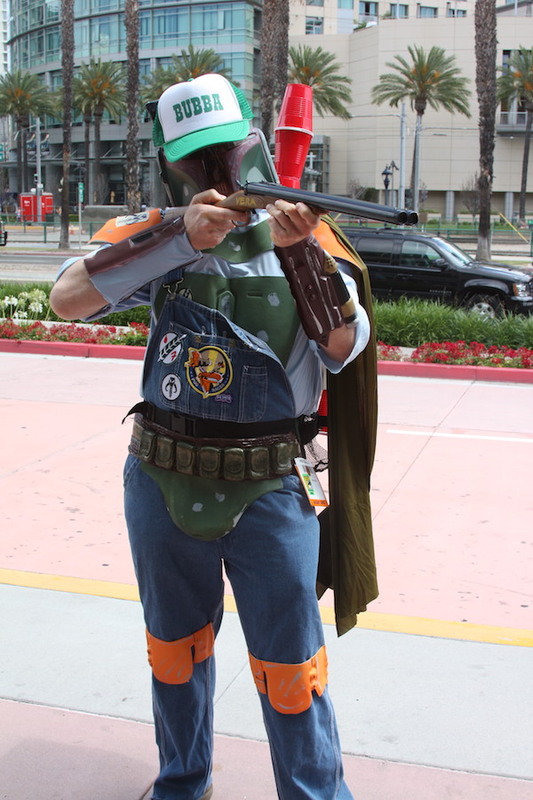 That includes a bit of Star Wars appreciation, some Disney love, and — Great Scott! 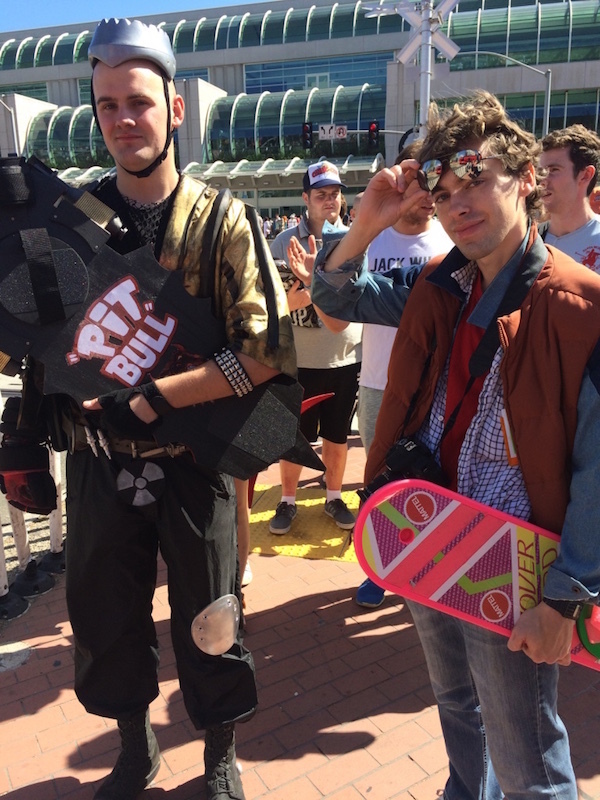 — a couple of excellent nods to Back to the Future. 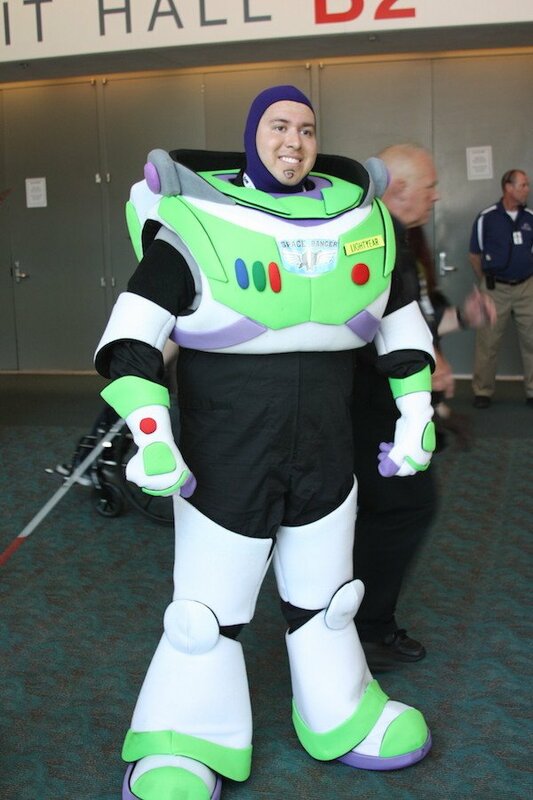 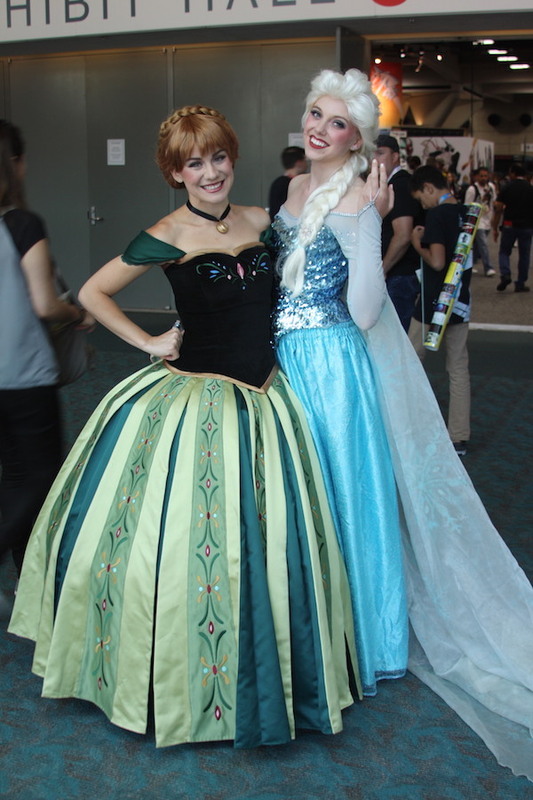 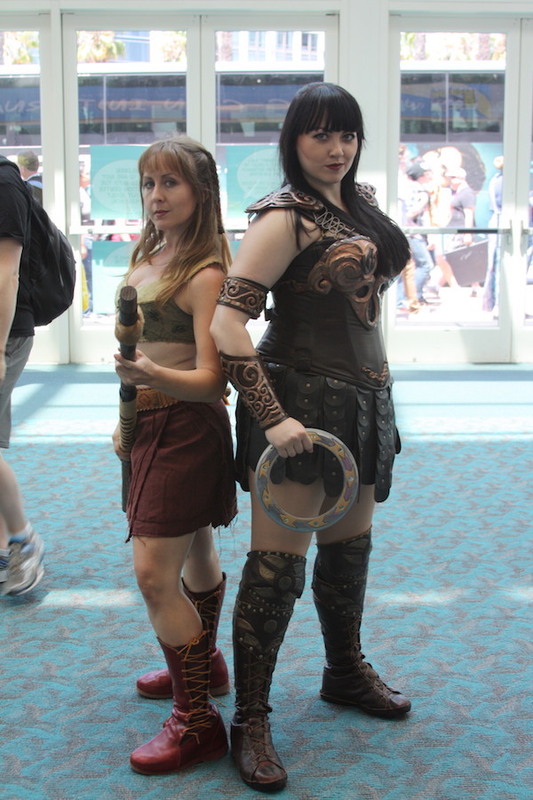 Here are ten awesome costumes we saw at Comic-Con on Thursday. 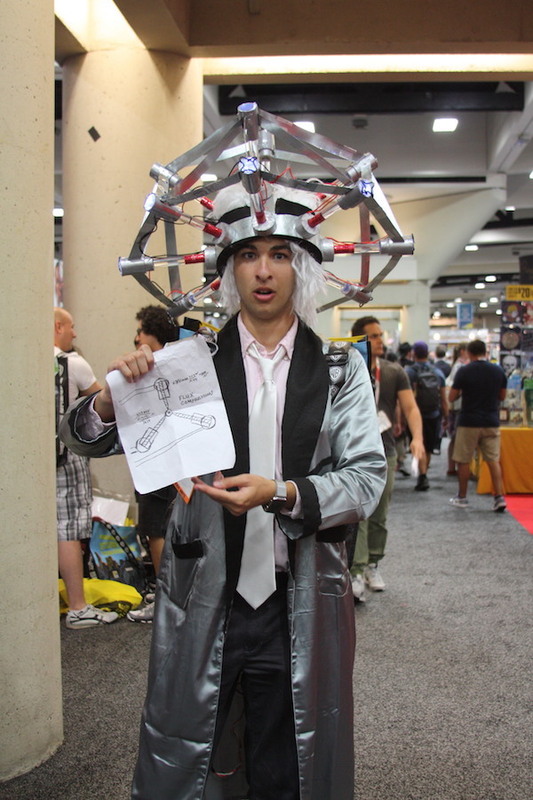 Flux capacitor design in hand! 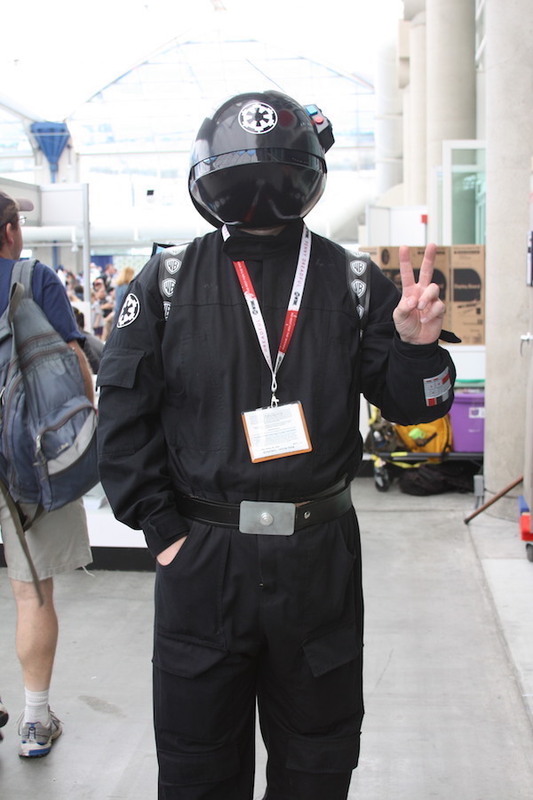 Beyond what the fans are bringing, we've seen some cool costumes and props on the Comic-Con exhibit floor, including the Star Wars speeder, some of Batman's weapons, some awesome Arrow and The Flash costumes and gadgets and the amazing Walking Dead display.